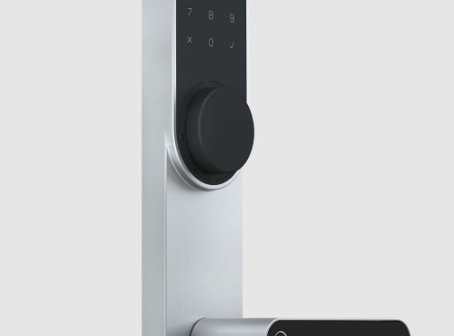 Have you always wish of having a smart door lock, that can be opened through your smartphone, fingerprint or password? 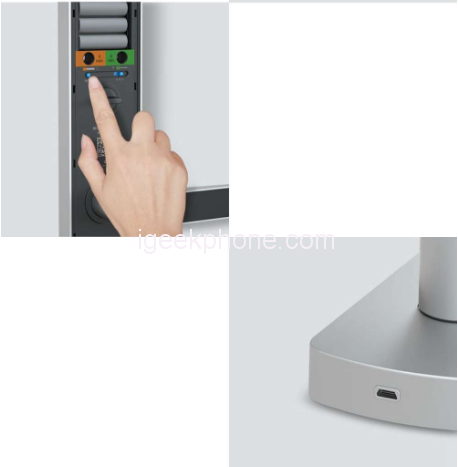 then the Xiaomi Jushu Smart Security Turntable Lock would be an excellent buy. Xiaomi before now has produced other locks but recently launched the Xiaomi Jushu Smart Security Turntable Lock which has largely been accepted in the market today. The Xiaomi Jushu Smart Security Turntable Lock take the shape of the traditional key door lock. 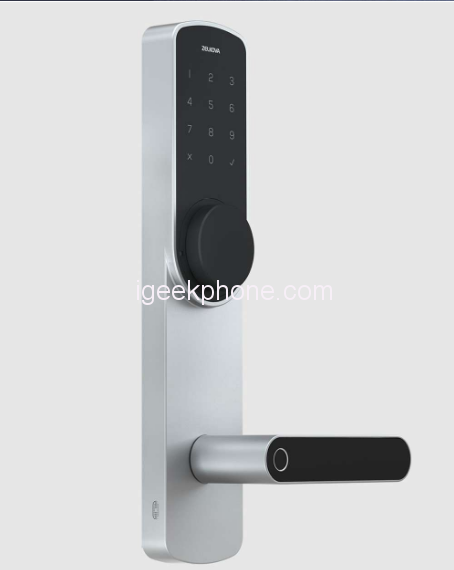 It comes in a silver color having a dimension of 340 x 75 x Xiaomi Jushu Smart Security Turntable Lock26mm(front) and 340 x 75 x 25mm(rear) which indicate clearly that it takes the same shape and form of the normal door lock. It weighs just 2kg and can be used to replace the normal door lock. The mechanical password turntable lock replaces the traditional lock core which is truly a smart lock without a key. It sports a Fingerprints lock with self-learning ability. While rotating the handle, the footprint is also being verified to eliminate false intrusion of fake fingerprints/rubber finger cuffs, which is safer and more reliable. You can also use the mobile phone APP which can easily set a password or invalid password and can also send a temporary password remotely. Remotely check whether the door is locked to ensure the security. The Xiaomi Jushu Smart Security Turntable Lock is must have for all home as it ensures safety and comfort also. It is currently available on Geekbuying for $313.99 but with the special coupon code: ITQIZQZX it can be purchased for just $295.99. Don’t miss this great offer.